Filming of the much anticipated sequel will start tomorrow 13 May 2014 at a secret location in the Abu Dhabi desert, the set location is currently being guarded by police and army officers. The movie will be released in December 2015. 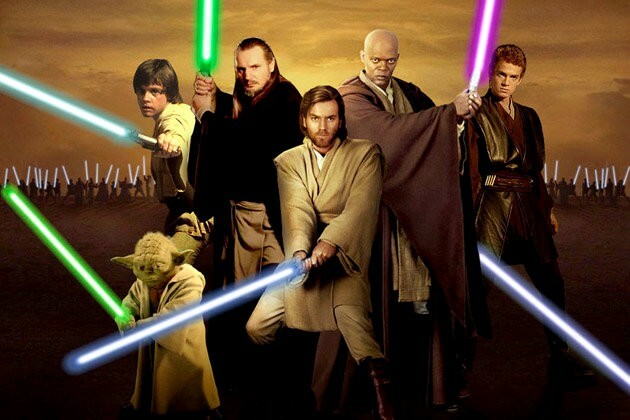 This entry was posted in Middle East, Movies and tagged 7, episode, star wars. Bookmark the permalink. The “camel hump” hijab or the “bu tafkha” like we call it in Arabic has made it onto NY’s Wall Street Journal. 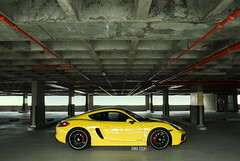 The report makes it seem like a new craze in Dubai even though it has been there for years now. At least in Kuwait it has. But I think the Dubai version is way higher? These women have a whole new head on top of their heads! Click on the photo or here to watch the full report. This entry was posted in Fashion, Local, Middle East and tagged arab, arabs, dubai, gcc, gulf, hijab, Kuwait, veil. Bookmark the permalink. 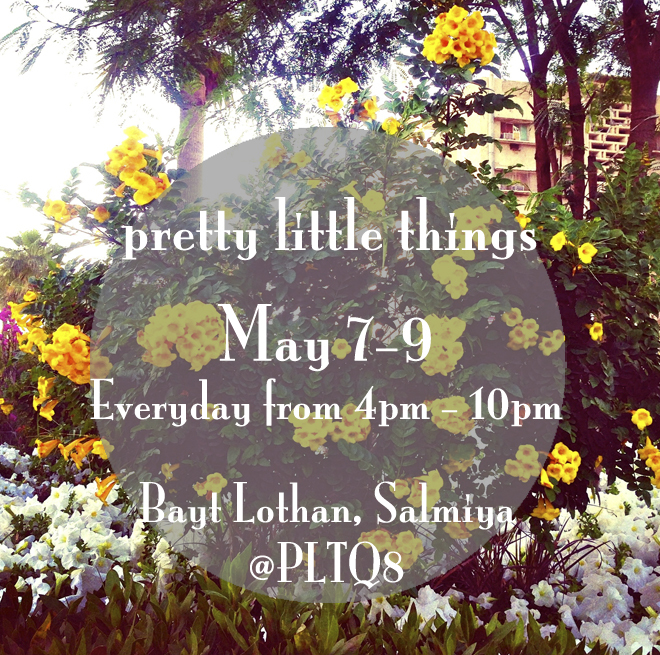 It’s the last Pretty Little things show of the year so you better not miss it! 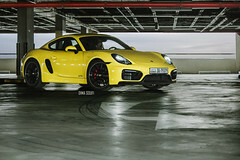 This entry was posted in Beauty, Events, Fashion, Local, Middle East and tagged Kuwait, plt, pretty little things, small business. Bookmark the permalink. 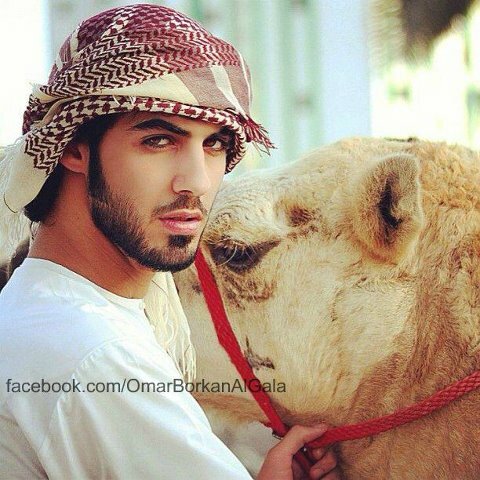 This guy right here, Omar Borkan Al Gala, is a fashion photographer and actor who was one of three Emirati guys that were allegedly escorted out of a carnival in Riyadh-Saudi Arabia for being so handsome that the religious police feared they would make the women go bonkers. This entry was posted in Funny, Middle East and tagged omar borkan al gala. Bookmark the permalink. This piece of news had just been released even though it happened back in 17 Nov 2012..
Minutes before an Etihad Airways Kuwait-Abu Dhabi flight was due to land, the 44-year old Omani pilot was unable to speak properly and had difficulty breathing before becoming unconscious mid-flight. The co-pilot took over and declared an emergency, and was able to do a successful emergency landing without injuries/damages in the Abu Dhabi airport. The plane carried 70 passengers and 6 crew members. 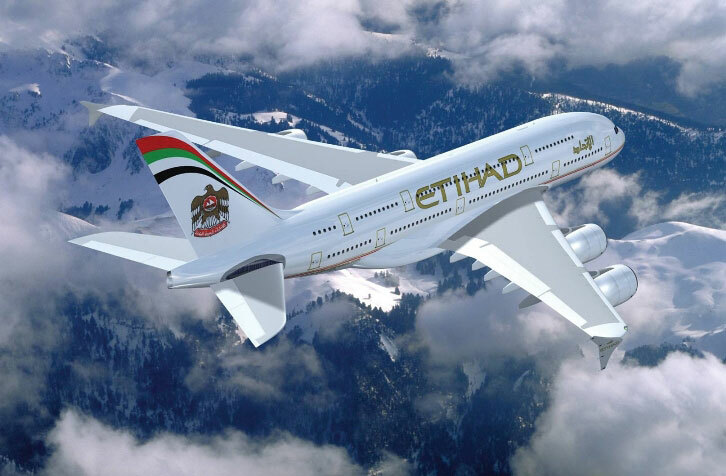 This entry was posted in Local, Middle East, Travel and tagged abu-dhabi, airways, emergency, etihad, Kuwait, pilot. Bookmark the permalink.